Amid the global economic crisis of 2008, IBM began a conversation with the world about the promise of a smarter planet and a new strategic agenda for progress and growth. As the internet grew, so did technology-driven enterprise needs and a truly global workforce. Computational power was being infused into things no one had thought of as computers: phones, cars, roads, power lines, waterways and food crates. A trillion connected and intelligent things were becoming a system of systems — an “internet of things” — and producing oceans of raw data. IBM introduced its Smarter Planet vision with an award-winning1 marketing campaign designed to explain how a whole new generation of intelligent systems and technologies — more powerful and accessible than ever before — could be put to use for profound impact and to encourage further thinking. Smarter power grids, smarter food systems, smarter water, smarter healthcare, smarter traffic systems. And sophisticated analytics and algorithms that could make sense of it all. 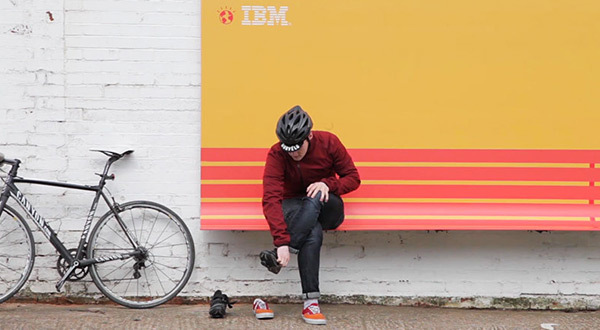 Six years and thousands of clients after the Smarter Planet debut, IBM showcased its progress in a 2014 campaign, Made With IBM. 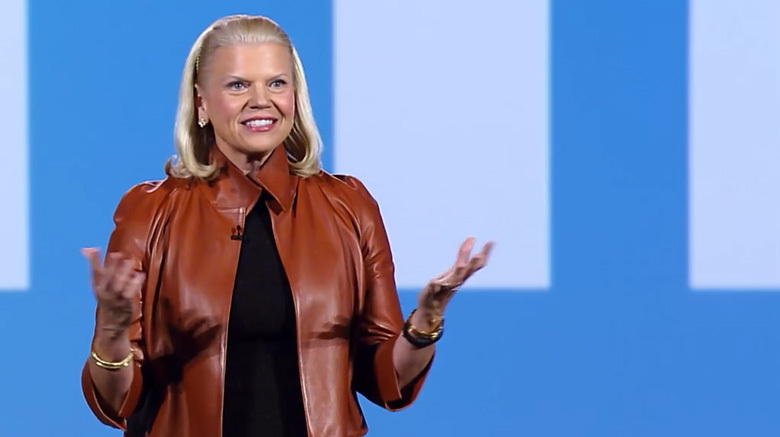 The campaign showed IBM as an essential partner in providing technology building blocks for the new world at work — data, cloud, mobile, social and security. In 2009, IBM launched the Smarter Cities campaign, a comprehensive approach to helping cities run more efficiently, save money and resources, and improve the quality of life for citizens. 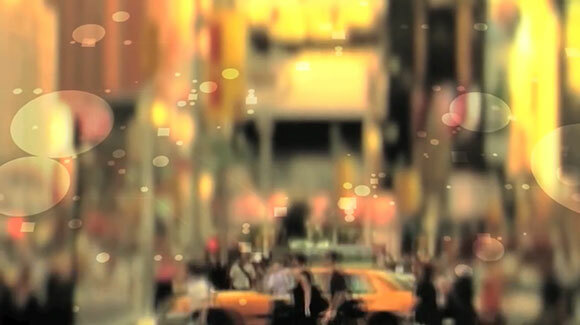 Throughout 2009, IBM held nearly 100 Smarter Cities Forums around the world. The 2009 Smarter Planet University jam kicked off a program to give students access to technologies and training to learn new skills and help put them to work in cities worldwide. Since 2010, IBM has deployed 800 top experts to help more than 130 cities around the world through the Smarter Cities Challenge. The Innovation Explanation series featured two IBM experts looking ahead: VP Michael Dixon on The unseen evolution of the smarter city and Keith Dierkx, Global Rail Leader and Director of at IBM on smarter railroads. This experiential exhibit opened in early 2010 at Epcot at the Walt Disney World Resort in Lake Buena Vista, Florida. At interactive kiosks, visitors could learn about Smarter Planet innovations such as a temperature-monitoring food transportation system that helps prevent spoilage. 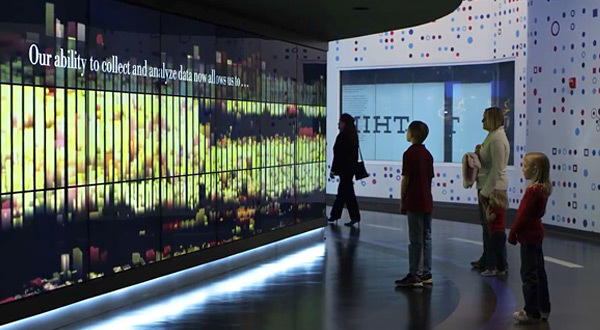 Running on an IBM smarter data center, the exhibit required up to 40 percent less energy than its conventional peers. Unused computing resources were donated to World Community Grid to help in various types of medical, humanitarian and environmental research. 2In 2010 alone, the Smarter Planet initiative generated US$3 billion in revenue and double-digit growth from more than 6000 client engagements. IBM Research delved into Smarter Planet projects in areas such as mobile web, nanotechnology, stream computing, analytics and cloud.